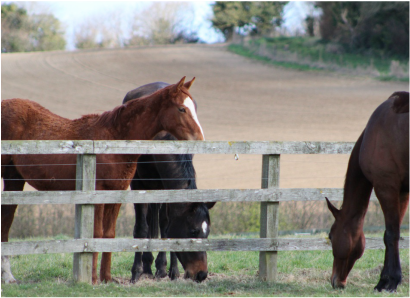 Situated near Fordingbridge on the edge of the New Forest, Whitsbury Manor farm is an ideal location for training race horses. 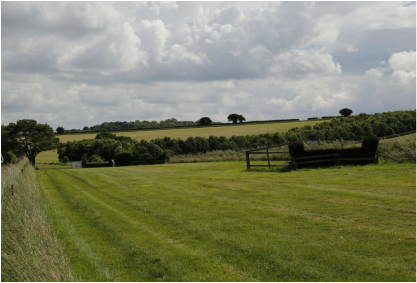 With a long and successful heritage, the famous Whitsbury Gallops used to train our thoroughbreds, are the very same uses to train the late great Desert Orchid trained to four King George wins and success in the 1987 Gold Cup. A 10-minute hack from the stables are our two all-weather gallops. 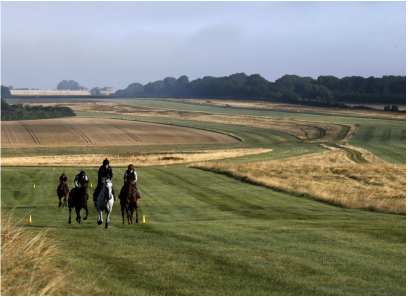 The first is a five-furlong inclined gallop, with a three-furlong loop. The Second is a seven furlong straight, with a slow steady climb. Two secure, well ventilated integral barns, with 30 boxes. 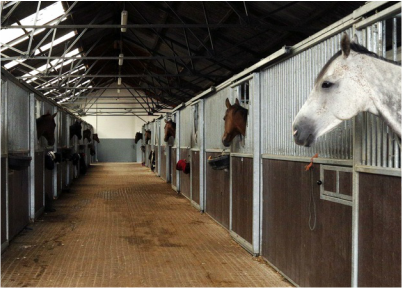 Plus four additional isolation boxes ensure our horses are kept safe and warm, in five-star accommodation. to a 1 1/2 mile. Three foam hurdles and three schooling fences, including an open ditch, allow our horses to get used to and practice jumping in relative safety.